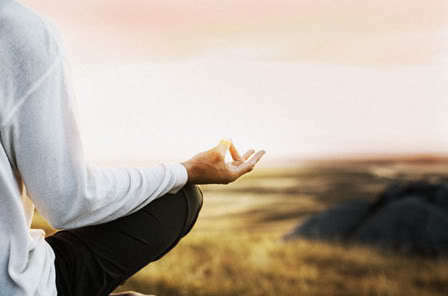 “My Reiki journey” is an infrequent Reiki blog category following my personal experience in learning and using Reiki. As of today, I’ve completed level 2 attunement – level 3 (master) before the end of 2015. UPDATE: completed USUI Reiki level 3 on 20th December 2015! I am (or, to be more accurate, was) more into Chakra healing and balancing. This web-site started life as a mission to share my passion for Chakra and meditation. 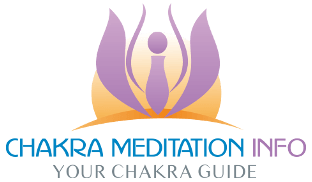 During the process of writing Chakra posts, I came across related links for Reiki. Now, I had heard about Reiki but had not taken the time to study it. I knew that it was some form of alternative healing, but not much more than that. So, I decided to take a couple of days and read up on it. I was immediately struck by the obvious crossover between Chakra and Reiki. As I learned more about Reiki, it became apparent (to me, at least) that they are two sides of the same coin. The new information filled me with excitement. So much so, that I almost immediately started searching for Reiki teachers. And I was lucky to find a good USUI Reiki teacher from meetup.com. The launch of the web-site was considerably delayed during this period. I wanted to add Reiki information, but the more I studied, the more I needed to write. In fact, there is now more information on Reiki than Chakra! At this moment, I have no interest in being a professional Reiki healer. It is more for myself family and friends. I find it to be a very rewarding thing to do. My wife was quite skeptical at first but now encourages me to give her regular hands-on and remote healing. Perhaps skeptical is not quite right, as my wife is very keen on Feng Shui! I have a few questions about Feng Shui! Our house has a number hanging symbols and objects for defending against negative energy emanating from the sharp corners of surrounding buildings pointing at our apartment! We support each other’s interests, and that’s the important thing.